The staff were very friendly and welcoming. The breakfast was excellent,very good coffee. The room was ok, although there was a problem with the T V and I could not receive all the channels.Also the Fire alarm went off twice,a bit frightening. All over all it was good. For the price I paid the room was adequate. 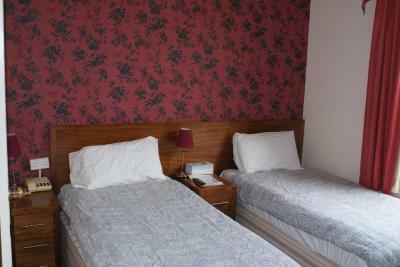 The room was clean and the bedding was fresh. That’s all I needed. Location was good nice parking for this area ie London, Croydon. The hotel was generally pleasant. Cheap. Free parking. 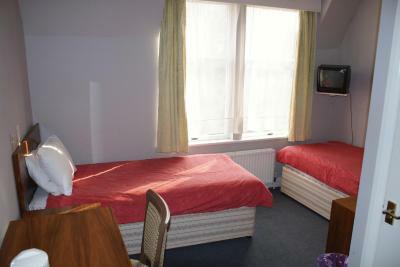 Close to town,food,pubs, full English in the price !. Location was ok shops within a short walk, unfortunately thats the only good thing I can say about the place. Gideons Bible in the bedside table draw. Bed sheets clean. TV reception good. 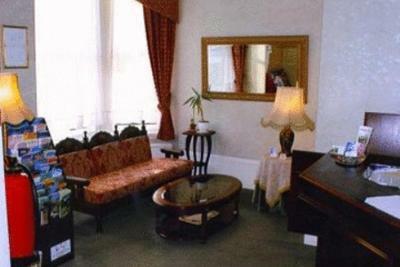 Kirkdale Hotel This rating is a reflection of how the property compares to the industry standard when it comes to price, facilities and services available. It's based on a self-evaluation by the property. Use this rating to help choose your stay! 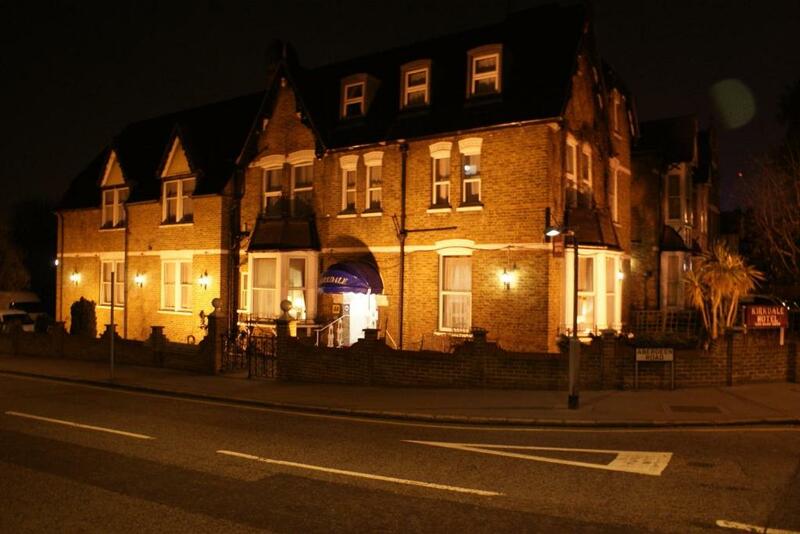 A 5-minute walk from South Croydon Rail Station and surrounded by Victorian buildings, Kirkdale Hotel offers free parking and free Wi-Fi. 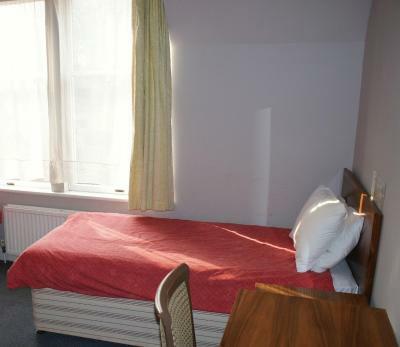 It has a bar and 24-hour reception, 0.5 miles from Croydon’s center. 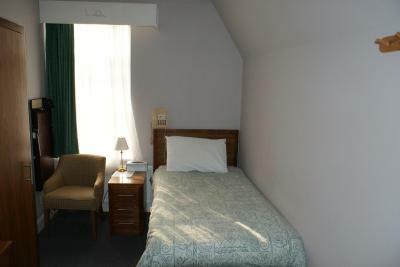 All rooms have an private bathroom with bathroom amenities and either a bath or a shower. 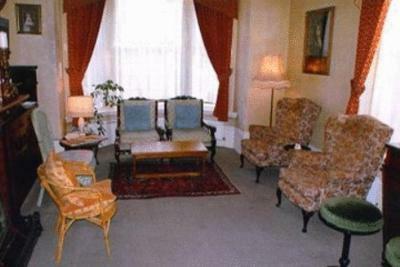 Tea/coffee making facilities and ironing facilities can also be found in each room. The bar has an extensive list of wines, beers and spirits. 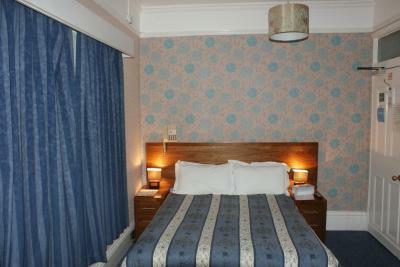 When would you like to stay at Kirkdale Hotel? 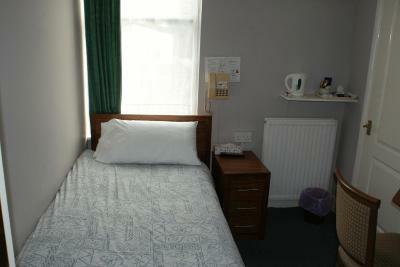 An extra bed can be accommodated in this room, subject to availability. House Rules Kirkdale Hotel takes special requests – add in the next step! 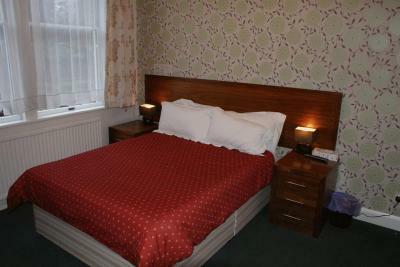 Kirkdale Hotel accepts these cards and reserves the right to temporarily hold an amount prior to arrival. 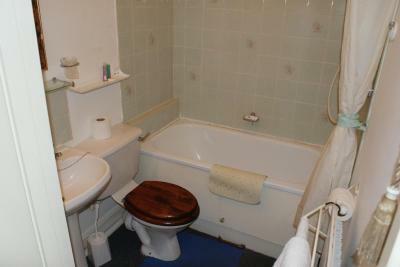 Shower ran at a trickle, not very welcoming, bed was lumpy, was way to hot with the heating. No bath. No view. I requested these and recived an email back stating that they could offer what ai requested and at no extra cost. The water system or boiler system in my room was faulty and had to move rooms during the night. This meant going in a single room even though I paid for a double. I asked for a patical refund but at first told not possible because I booked it through booking.com. Then I was told the manager would get back to me within 3 days to come to a resolution. This has not happened. The car park.early check in. The room was dirty, curtains filthy. Window didn’t lock! No hot water in the shower The breakfast was worse than hospital food. Dirty cutlery. The staff were not helpfull and just a bit ignorant, they did alot of grunting and did not want to talk to myself. I can't say I have ever had that at a reception of a hotel before, ever. Smallest tv in the world, the decor was terrible and dated and dirty, bathroom needed updating.